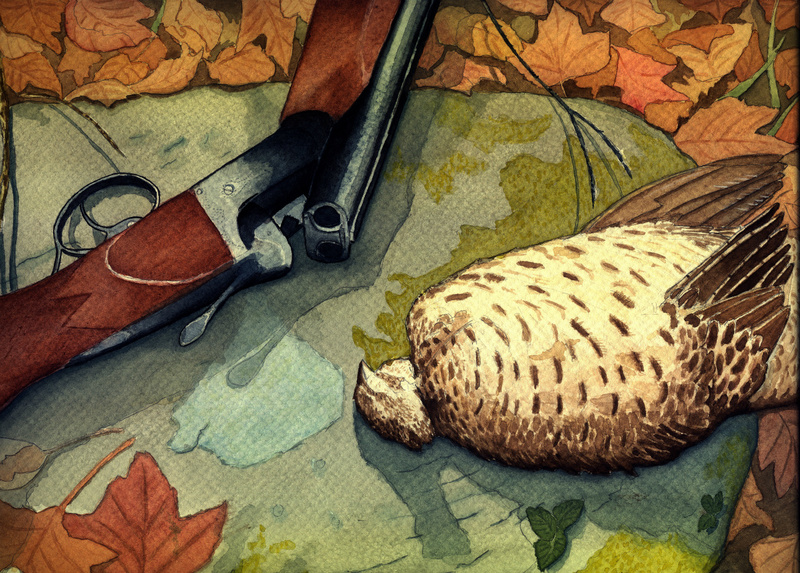 The cover art for My Mountain Grouse, Opening Day is a water color by Craig Kulchak. The print is a 9"x12" image on 12"x16", 300 pound acid free museum quality paper. 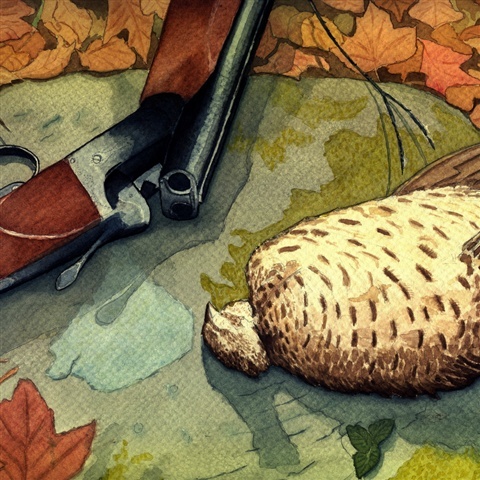 Limited edition of 100, signed and numbered by Craig Kulchak. Limited availability - order yours today!